Large selection of wedding garters in a variety of styles and colors. If you are having a wedding reception no doubt there will be a Garter Toss! 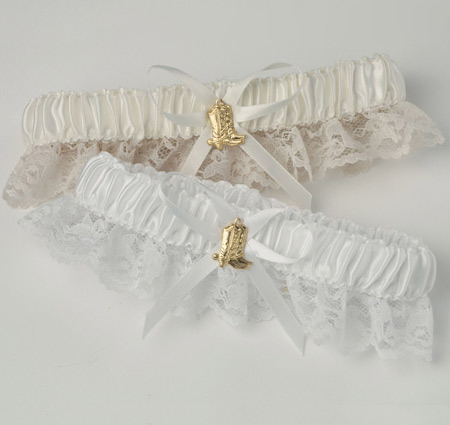 Be ready with a bridal garter set with one to keep and one to toss!